So many people were heavily affected by Mac Miller‘s passing, even tons of people that had never met him. He had a great effect on this Earth that’s without a doubt. 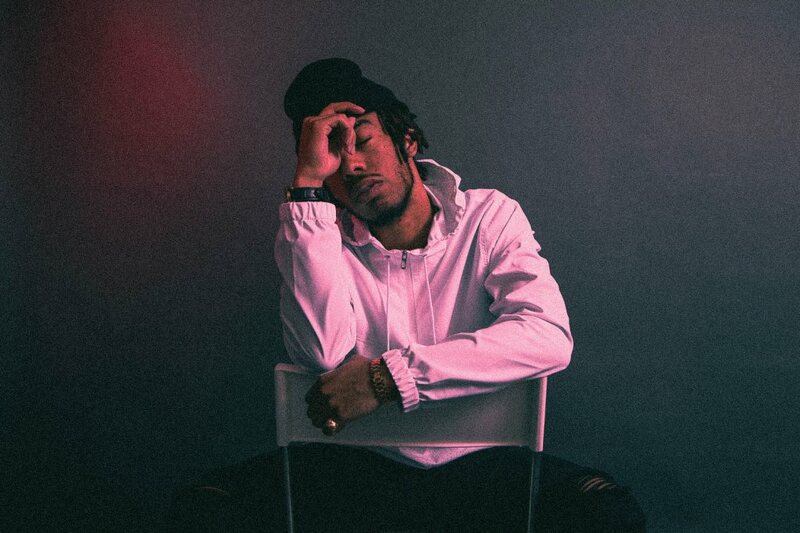 ELHAE is one person who didn’t ever meet Mac but his music and his spirit left and impression on him. Thus he decided to record this dedication track “Objects in the Mirror”. Give it a listen below.